Georgia Joyce currently concentrates her practice in insurance coverage litigation. 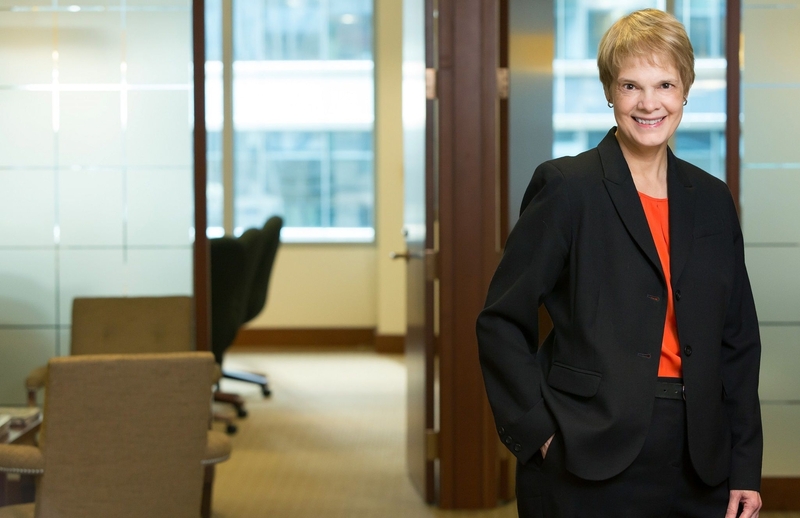 Her work includes the preparation of coverage opinions and the handling of all phases of litigation of coverage suits in state and federal courts. She represents insurance carriers in a broad range of coverage matters under commercial general liability policies arising from personal injury and property damage lawsuits. Georgia is a graduate of Chicago-Kent College of Law (J.D., 1994), De Paul University (M.B.A. Finance, 1981), and University of Illinois at Urbana-Champaign (B.S. Finance, 1978). Georgia is a member of the Illinois bar and the federal trial bar and is admitted to practice before the U.S. District Courts for the Northern District of Illinois; Central District of Illinois; Southern District of Illinois; Southern District of Indiana; Western District of Michigan; Western District of Oklahoma; Northern District of Texas; and Eastern District of Pennsylvania Georgia also has practiced in the U.S. Bankruptcy Courts for the Northern District of Illinois and the Western District of Michigan, and has been admitted to practice on a pro hac vice basis in several states. Georgia is member of the American Bar Association, the Chicago Bar Association and the Defense Research Institute. Pro hac vice admissions in several states. In addition to her current representation of insurers in coverage litigation under commercial general liability policies, Georgia has represented insurers and insureds in a wide variety of insurance coverage and litigation matters, including claims under life, health, and accident insurance policies; professional liability policies; directors’ and officers’ liability policies; and financial institution bonds. Georgia also recently has represented insurance companies in bankruptcy court in adversary proceedings alleging fraudulent conveyances, preferential transfers, and other bankruptcy-related issues.